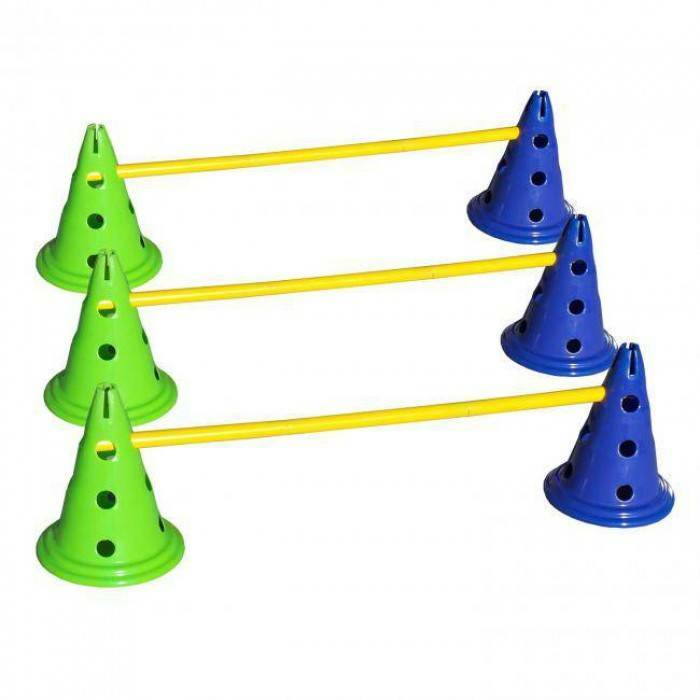 A set for agaility training consisting of six cones with three folding jumping rails. 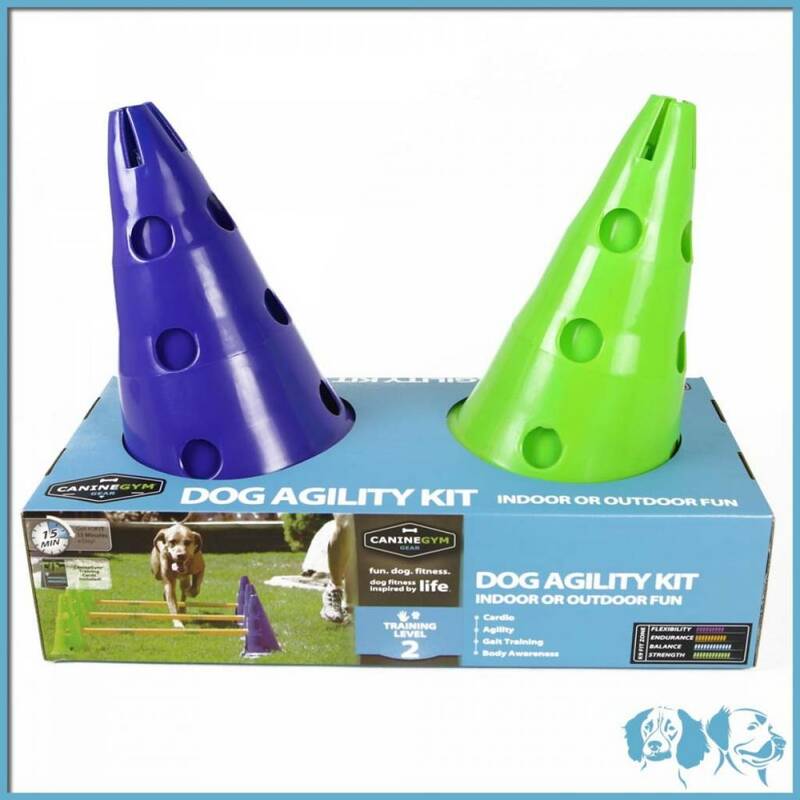 This set is suitable for agility training with your dog. 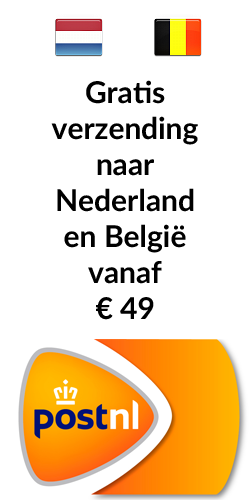 The set consists of six cones of 30 cm height. 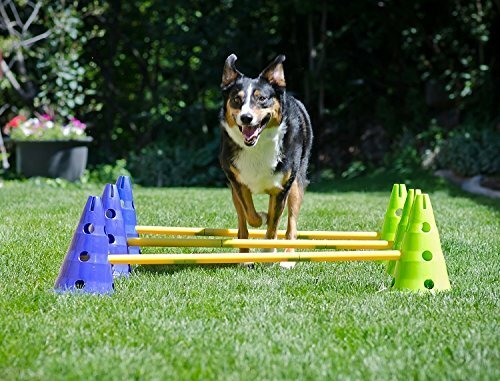 Between the cones, jumping rails can be placed at three different heights of 6.5 cm, 14 cm and 30 cm. You can combine the cones and pogo sticks and make a nice course in different ways. The whole set is lightweight so you can easily take it with you. 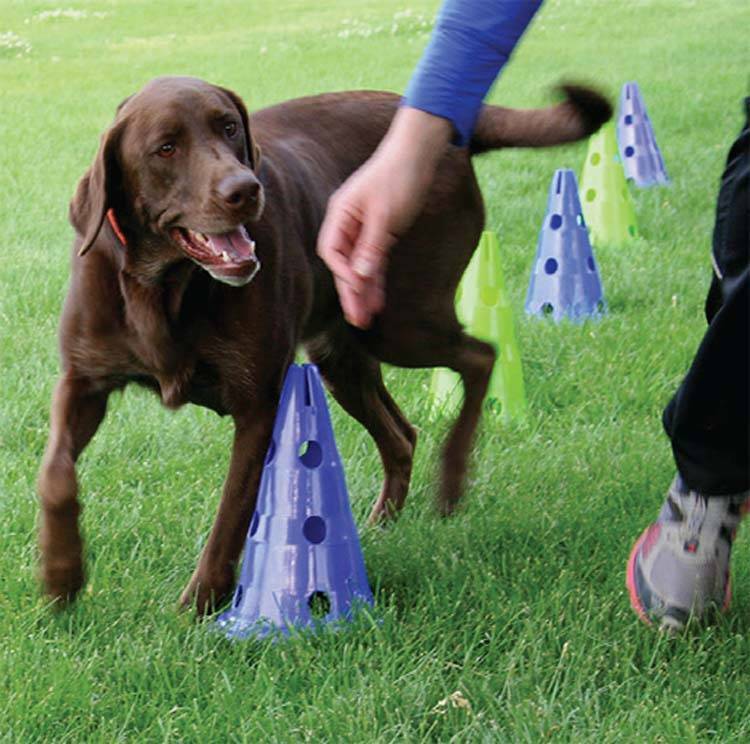 For more information on agility training, click here. 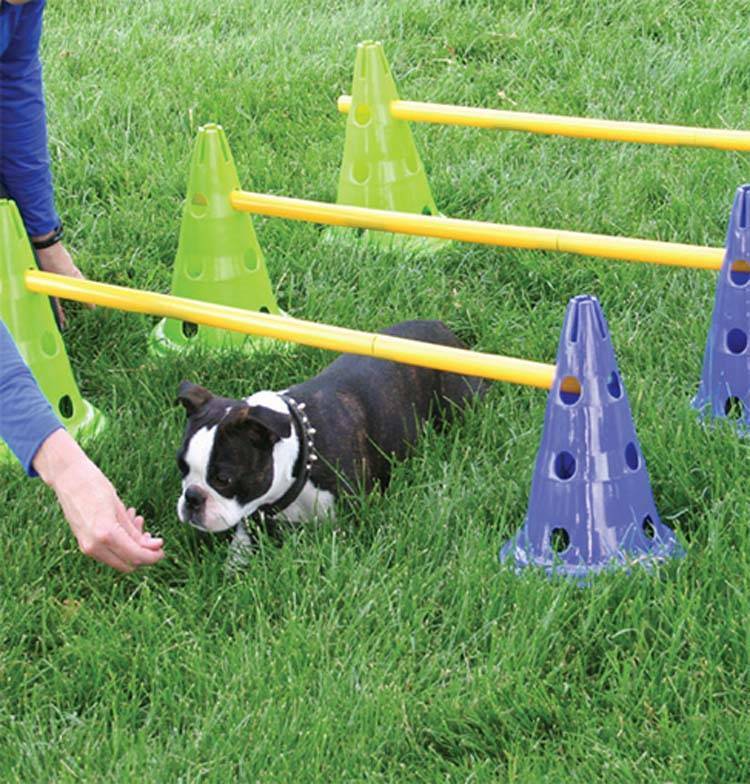 Briefly, agility improves the condition of the dog and develops and promotes natural skills. It is an interplay between the owner and the dog, which strengthens the bond and also ensures that the dog is better educated. 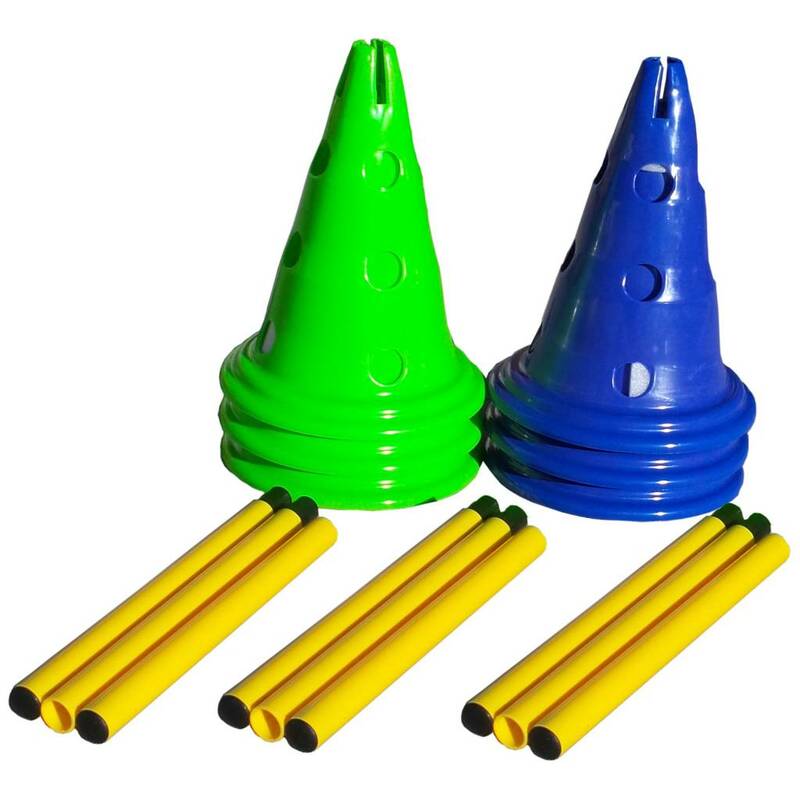 Color cones: 3 x blue and 3 x green. The set comes complete with detailed instruction cards for different trainings. Below is a video on how to use this set.